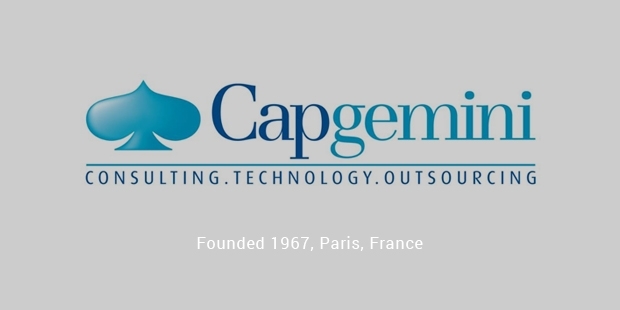 CapGemini is one of the top employers in the world. Graduates from the stream of technology in both Asian and American countries dream of working for this Multinational Company. Over the years, the company has established itself across the world and now is a brand of trust people invest in.Small businesses and people from across the world are dependent on the services of CapGemini for a better world, with their effective tools managing data in a streamlined way. 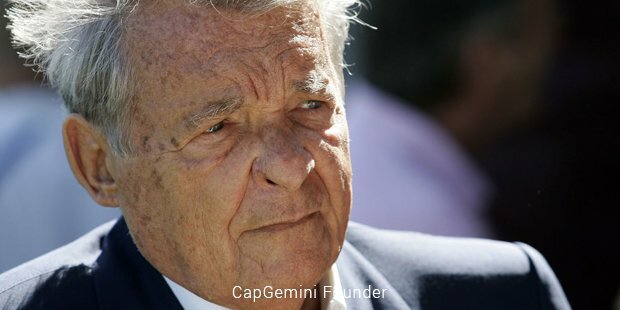 Their IT and Consultant services have made it easier for the newbie entrepreneurs to understand requirements and then acquire services accordingly.Paul Hermelin, the contemporary CEO has been leading the company since 2001 and CapGamini has registered substantial growth in the last decade. It has a wide range of control offices established in various corners of the world, some of them are situated in Asia pacific, Sothern Europe, North America and Northern Europe. Serge Kampf founded the company in the year of 1967, when at that time the company aimed to help other enterprises with data processing. The arrangement of data and their utilization for a better business was and is very important and CapGemini understands this very intricately. The services helped thousands of companies in managing their data processing in a better way and CapGemini has never looked back ever since. 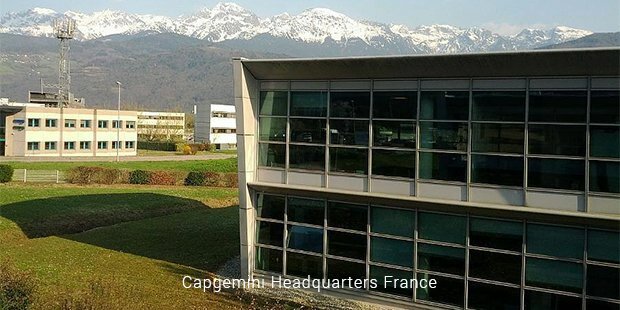 Over all these years of operations, CapGemini has acquired more than 25 small and large scale companies; all of these acquisitions have helped the brand in leading forward and making a statement about the quality service. The efficient performance and ethical values of the company have fetched some of the prestigious awards and recognition in the market.It is now a proud member of almost every eminent business group. The company involves the staff in a lot of corporal social responsibilities to make this world a better place to live. The latest feather added to the cap being SAP North American Partner Excellence Award 2015. In 2014 Nelson Mandela awarded the company with the title of Leader of Software testing. CapGemini also been named as the Global Leader in Infrastructure and Outsourcing Services in the year of 2014. CapGemini now closely looks at the upcoming technical talent in the Asian subcontinent; they reached a recent mile stone of 50,000 employees in India, and aim to acquire the best of talent from the Asian subcontinent way forward. The list of awards and felicitations is very long; one needs to understand the values of the company and work accordingly in order to win such titles. CapGemini has established a statement about quality and timely services.They are here to stay.